Verosol Venetian Blinds are the easy way to add linear style to your home. 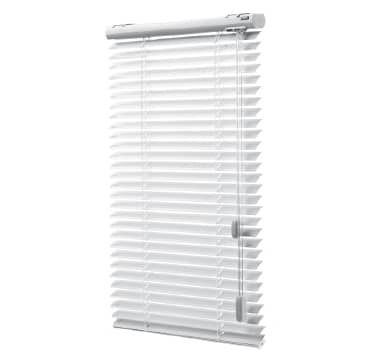 Verosol’s Streamline Venetian Blind offers wonderful light regulation and privacy at an affordable price, with the 25mm slats crowned to maximise closure. With cord or wand operation, the venetian’s can be fully raised or the blade angle adjusted to suit. The head and base rails on Verosol’s Streamline Venetian Blinds are made from roll formed aluminium, then stove enamelled for strength and are corrosion resistance, with the base rail fully enclosed to prevent dust build up. 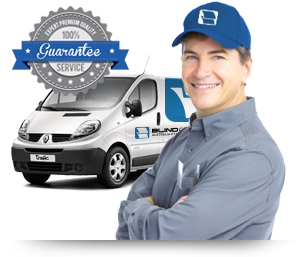 The blades are extra fine and extremely strong, which means that the blind is light to operate and elegant in appearance. The paint finish is stove enamelled polyester, tougher, stronger and more lustrous than any other. 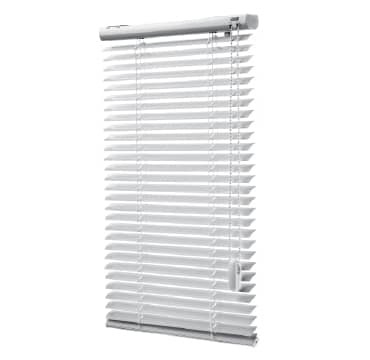 Verosol’s Streamline Venetian Blind Mono Control offers wonderful light regulation and privacy at an affordable price, with the 25mm slats crowned to maximise closure. Verosol Streamline Venetian Blinds are supplied as standard with coordinated profile colours, taking the guess work out.